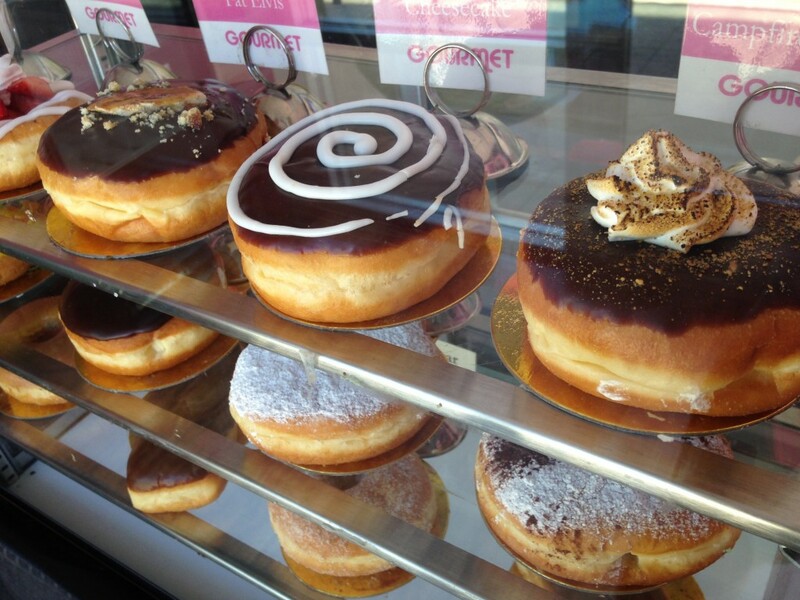 What happens in Vegas usually stays in Vegas….but when it comes to donuts, one must share the juicy details. With all the write-ups and hype-ups for the clubs, pool parties, exotic shows, and casinos, donuts rarely come into the Vegas conversation. But having delicious donuts here in the desert should, at least, be part of the conversation. I mean, one has to eat breakfast after an all-night rager, right?! 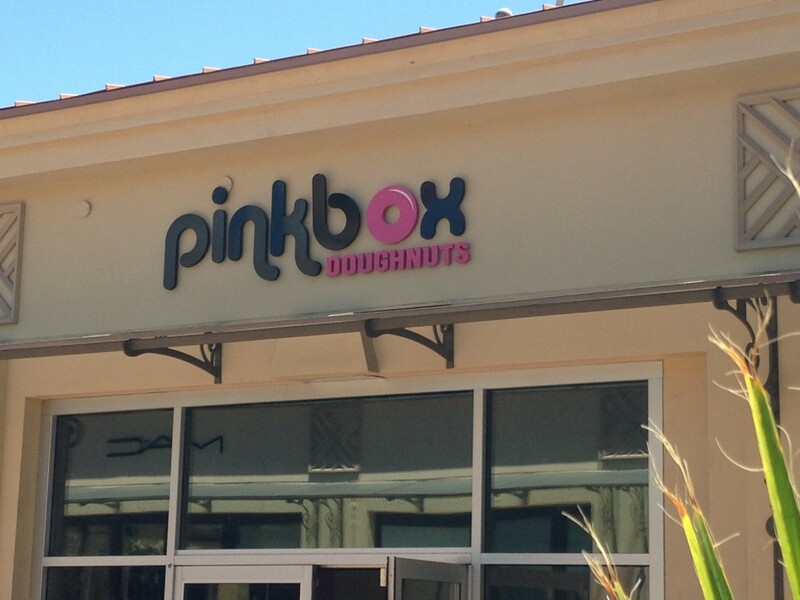 Enter Pink Box Donuts. This Summerlin-Lake Mead establishment, with outposts in Town Square, Montecito, and Durango, fresh bakes a variety of creative treats. They have a cake donut made with sweet potatoes, a Campfire S’mores donut with a marshmallow cream filling, a Date with a Nutty Pig donut, which combines dates, almonds, and bacon, and the most Vegas donut of them all, the Fat Elvis. 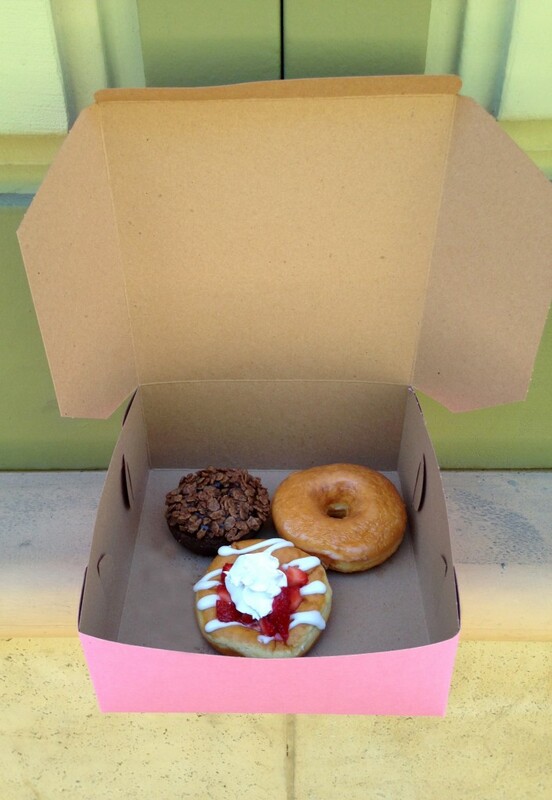 The three that I decided to try were the plain glazed, the coco loco, and the strawberry shortcake. 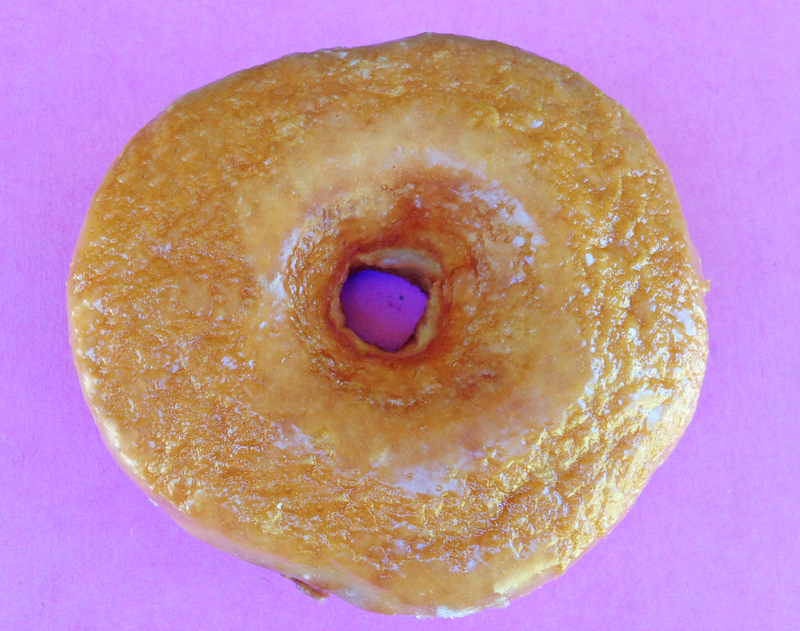 The glazed was fresh, but I would skip it here for another flavor. The strawberry shortcake was very tasty. The strawberries were fresh, not a compote. 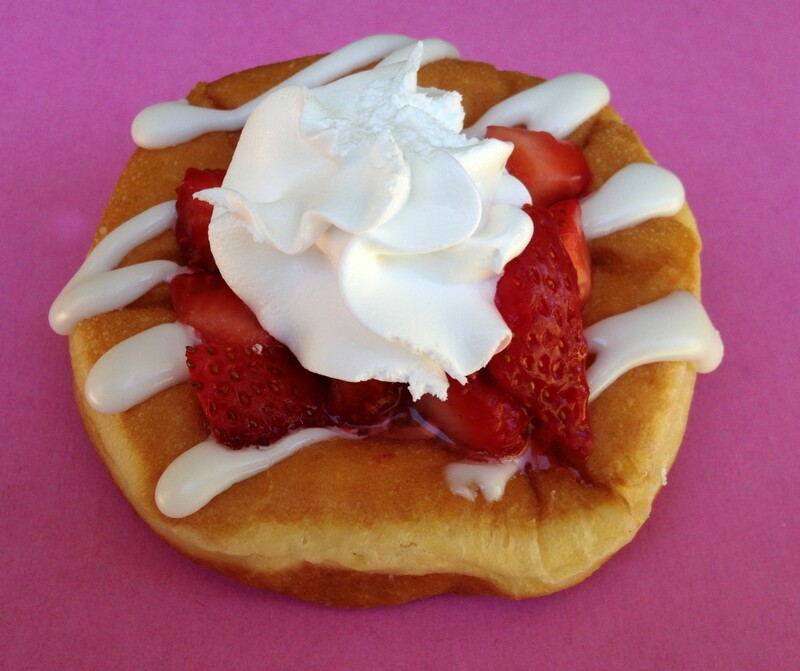 The “shortcake” part of it was a fluffy and airy donut with a vanilla icing drizzle. But my favorite of the bunch was the coco loco. 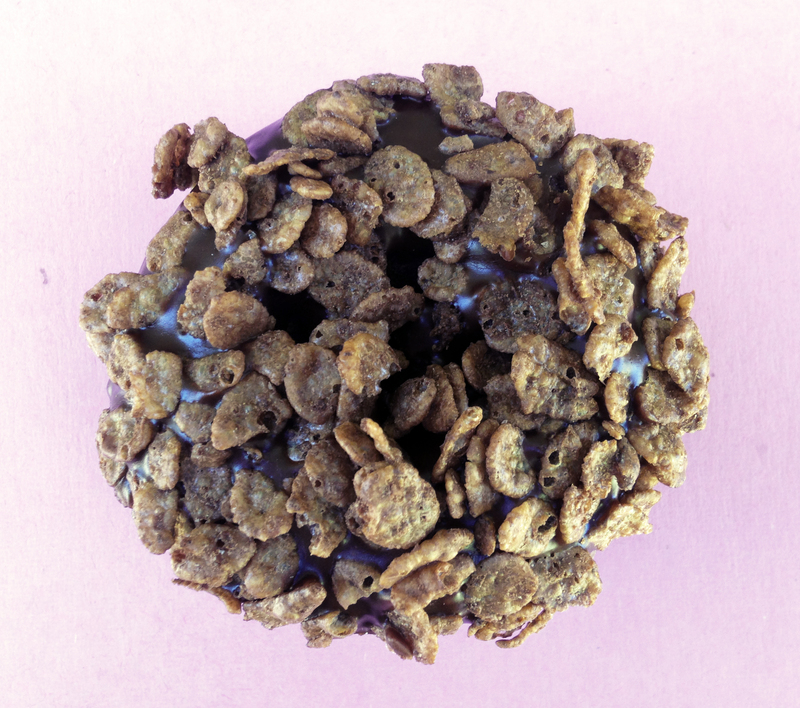 This was a chocolate cake donut with chocolate icing and coco pebbles. The crunch on the top was the highlight as I’m not used to donuts having much of a crunch. Pink Box is certainly worth a trip back to continuing exploring their other flavors.